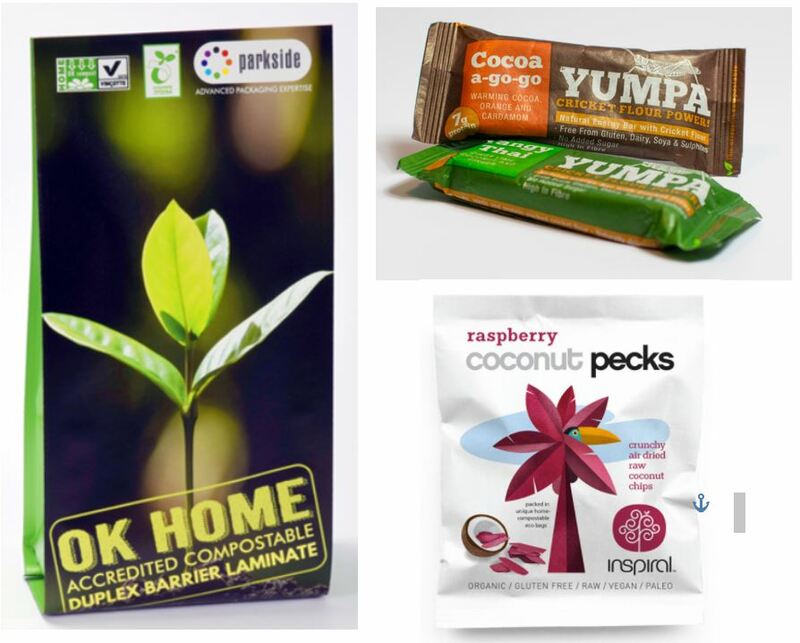 A compostable pack designed by Parkside, a leading packaging solutions provider, for an energy bar made from powdered cricket flour, has won a global World Food Innovation Award 2017. Perfect Automation has collaborated with UK-based packaging solutions provider Parkside to deliver two new packaging solutions to the Australian market. 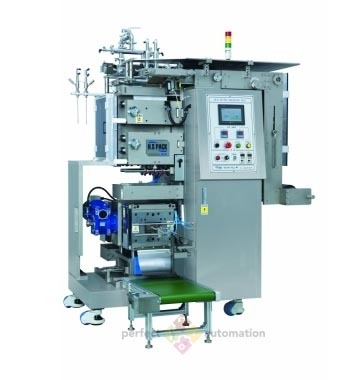 Perfect Automation announces the arrival of Perfectseal LIDD®, a revolutionary lidding design for ready meal food packaging. 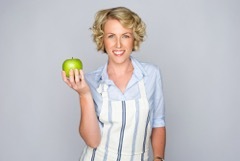 New innovations on show AUSPACK 2017! Perfect Automation are excited to be exhibiting at Auspack 2017 in Sydney, Australia – Australasia’s leading processing and packaging exhibition. Author PPAadminPosted on 08/05/2017 24/07/2018 Categories UncategorizedLeave a comment on New innovations on show AUSPACK 2017! Packaging is an important aspect of your product and should be a key consideration during product development.